Don't say Chris Hemsworth, or I'll be right there. 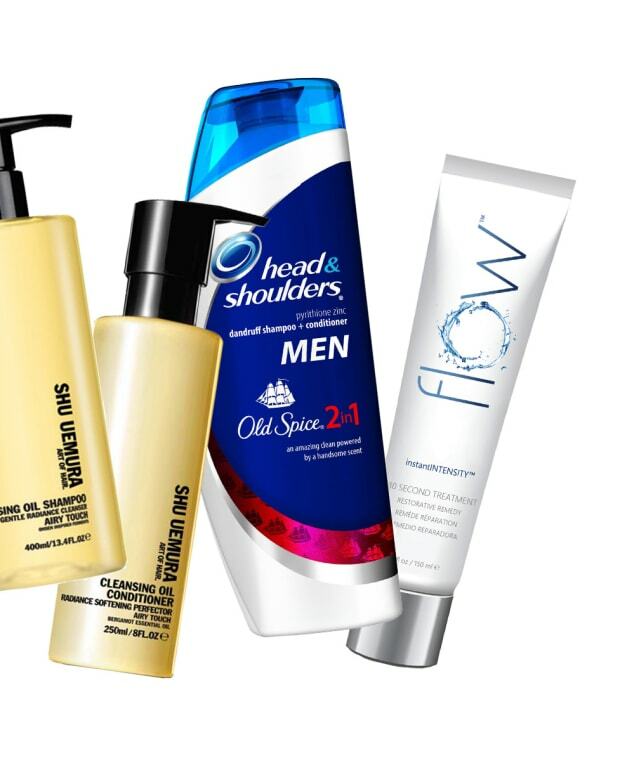 We're talking body wash.
What&apos;s in your shower? Specifically, the Lipstick League wants to know: what cleansing gels/body washes/soaps are currently in your tub rotation? This may be my shortest answer ever: I decluttered the side of my bathtub a few months ago; at the moment I have only one shower gel in use. Canadian bath and body brand Lovefresh makes lovely natural stuff; right now her Grapefruit Hand & Body Wash is the only body cleanser in my shower. The scent is clean and zingy and light. 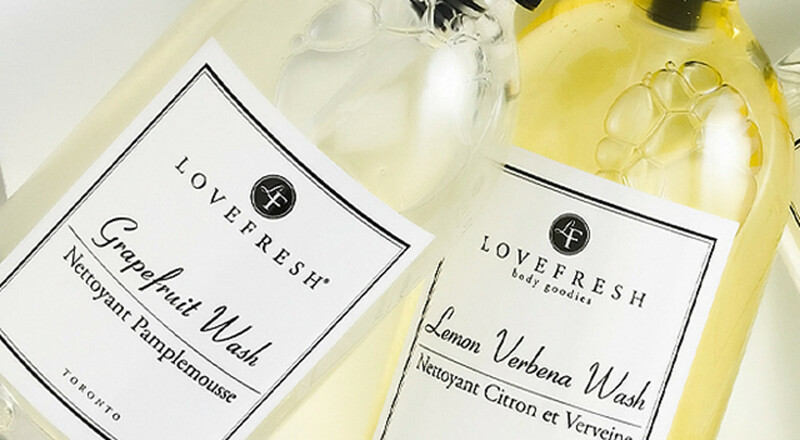 I do sometimes wish Stacey used more fragrance in her formulas – they&apos;re so gorgeous I wish they were more potent – but at the same time I rather like that she doesn&apos;t.
Okay, this answer&apos;s not so short because I&apos;m compelled to say my new Lovefresh obsession is anything Lemon/Verbena. That&apos;s my next shower buddy, I&apos;ve decided. At least when Chris Hemsworth is away. Prime Beauty is amazed at the quality and performance of the Covergirl truNaked Shadow Palettes, not to mention the Oh Sugar Lip Balms! we heart this To quote him on Project Runway, the MAC Zac Posen collection makes Stef say "Brava!" Beautygeeks loves how a wash of fun liner kicks neutral makeup into Spring. Also: whaddya think of Maybelline’s new millennial-friendly tagline? Beauty Junkies Unite You don&apos;t need an Instagram filter to glow! See how well Laura Geller&apos;s new Filter Finish Baked Setting Powder performs for Amber. Blushing Noir Making sparse eyebrows look fabulous is no easy task! Check out the tips & products Brooke uses to make her brows WOW! Clumps of Mascara has finally found a mascara that has rocked her world. It’s far from cheap but it’s woooonderful! EauMG wants to introduce you to indie perfume brands. This month she focusses on a brand with a cult-following located in the rolling hills of California’s wine country. 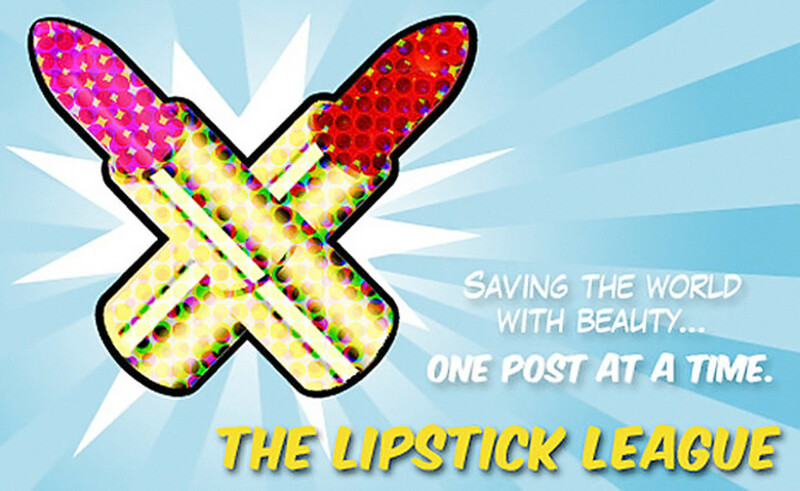 Gouldylox This week, Makeup Wars determines the best highlighters for right now. Did your favourite make the list or should you update to something less shiny? She&apos;s got the answers! My Beauty Bunny is already dreaming of summer and the beach after getting a look at the latest from Tarte! Check out her Tarte Rainforest of the Sea Tutorial and Review for all the details! 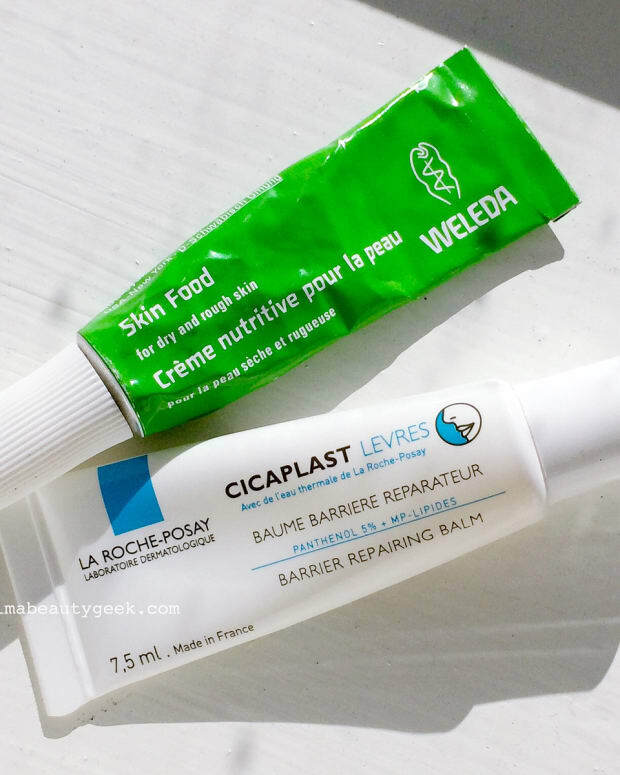 My Newest Addiction Laura shares how she stays Feeling Beautiphil with staples from Cetaphil! There is also a pretty fabulous giveaway for a $100 visa gift card! Nouveau Cheap is all about affordable beauty hacks, so she put these silicone kitchenware products from the dollar store to the test (for cleaning makeup brushes). Olive & Ivy How stunning is this makeup look featuring Charlotte Tilbury’s The Vintage Vamp eyeshadow palette?! She&apos;s in absolute love! Phyrra Looking for ways to make your blue eyes pop or do you love wearing orange based eyeshadows? Then you need to see the Too Faced Peanut Butter and Jelly Palette! Prime Beauty is Currently Craving the new Charlotte Tilbury Magic Foundation. She needs a little magic in her life! 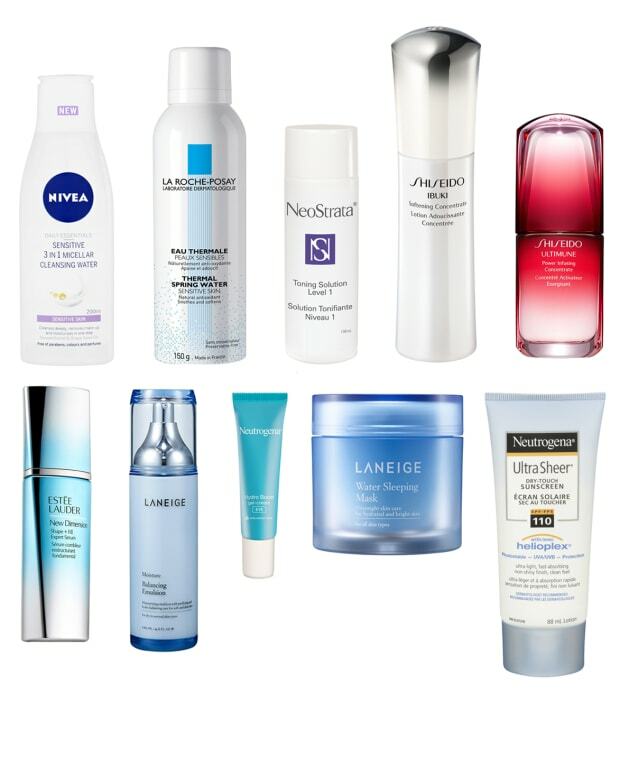 What body cleansers are in your shower?